What Is The Length Of The Seatpost Above The Collar To The Saddle Rail? I'd really like to know the minimum amount of the seatpost that needs to be sticking out of the frame. I'd like to know the weight of the seatpost too. You need at least 160mm of seatpost above the frame for this seatpost to fit. The seatpost weighs around 680grams. Is This Actually Suspension Or Do You Just Move The Seat? is this actually suspension or can you just move up and down the seat? This was originally designed to just be able to adjust the height of the seat, it was not designed as a suspension seat post. How Many Mm Of Travel Has This Got? 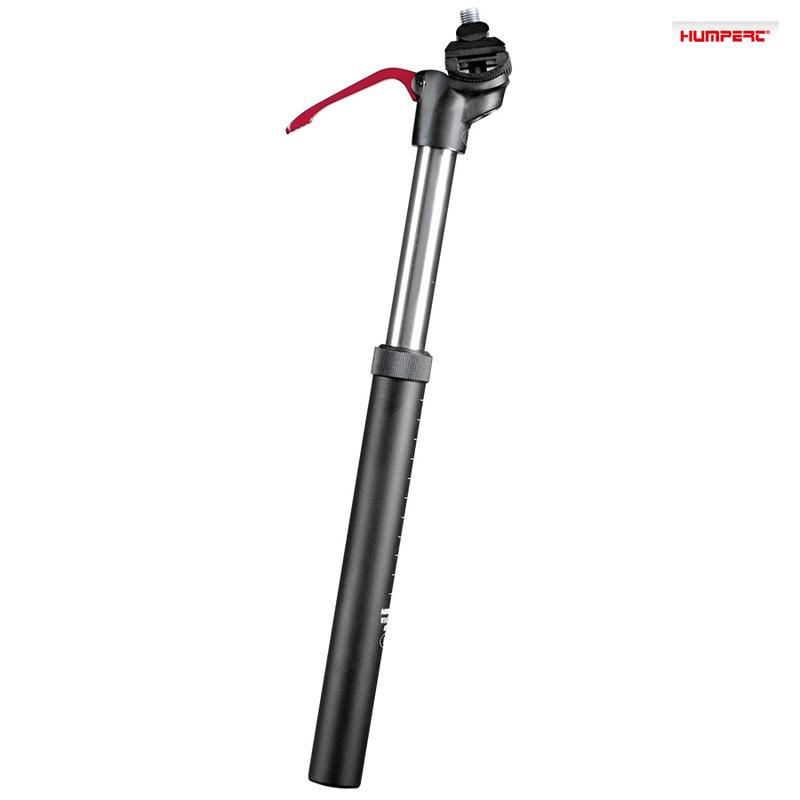 This adjustable seatpost has 100mm of travel. Adjustable Seat Height Or Amortized? This seatpost does indeed have 10cm of adjustment. When extended it is not fully fixed and there is a small amount of movement similar to a suspension seatpost like that mentioned on other sites. This seatpost uses a sprung design to achieve its adjustment.